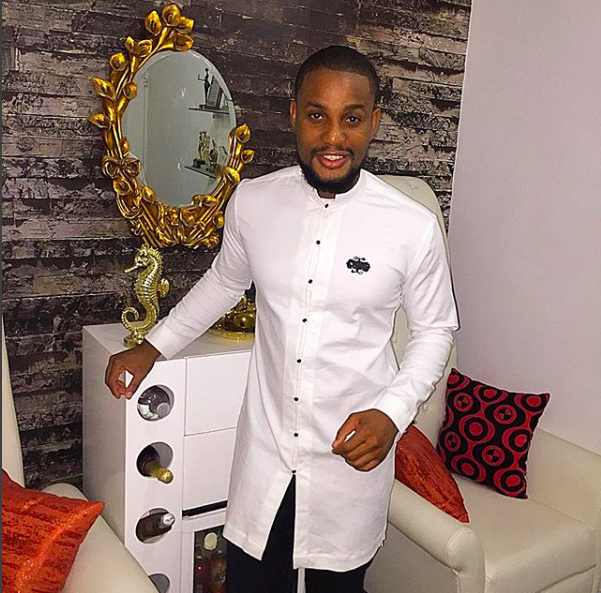 Nigerian actor Alex Ekubo has spoken out about a horrible experience he had recently with a Nigerian Airline, Dana Air scheduled to fly from Lagos to Owerri, the Imo State capital. 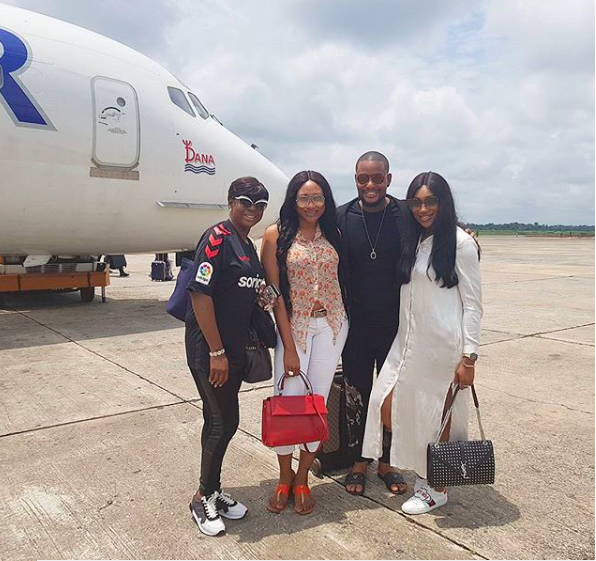 The entertainer wrote an open letter which he shared on his Instagram page, to the airline calling them out for their negligence and gross misconduct. MY OPEN LETTER TO DANA AIR.I'm usually not the type to rant, but today i am beyond upset, this gross Nonchalance & general misconduct by service providers in Nigeria has gone on for to long it needs to STOP, you can't keep treating paying costumers with reckless disregard, & expect them to remain silent forever. Rampant delays & Sporadic cancellation of scheduled flights without concern for the traveler's engagement has now become a Norm in our Aviation Sector. So yesterday my colleagues & i were booked on the 7:40am flight to Owerri, only for them to announce by 9am that due to "operational reasons" a term airliners now carelessly use, that the flight was moved to 12:30pm, pls note that our engagement was billed to start by 11am, long story short, calls were made top staff were woken up & a plane "Miraculously" surfaced to evacuate us by 10am, we narrowly made the event on time. Now, today our departure back to lagos was set for 8:45am then for "operational reasons" it was moved to 12pm then for another "operational reason" it was moved to 2pm then 4pm then eventually we left by 5:30pm which leaves me wondering whether they were operationally assembling the plane in the backyard. Also Note that all this while NO member of staff from DANA AIR came to address us or comfort us or even offer us water, all these information you had to go & get from their desk, when i asked the man behind the counter he said that FAAN (Federal Airport Authority of Nigeria) would not allow them come to the departure lounge to address the passengers. Interestingly we found out that the Md & GM of DANA AIR who was scheduled to be on the same flight as us after a while of delay flew off on AIR PEACE, wow! How cool is that? Perhaps they had more "important things" to do in Lagos than little ol me. I've come to the logical conclusion that the management of DANA AIR are insensitive, nonchalant, carefree, unperturbed & unbothered of their customers well being & prior engagements. As an Entertainer all i have is my voice & i've decided to speak forth on an issue that affects all & sundry.Finally If i can't change the situation i wish i spark the Brain that does.Good Night All!